The "Queen of Clean" is returning for one of her most hilarious performances yet. 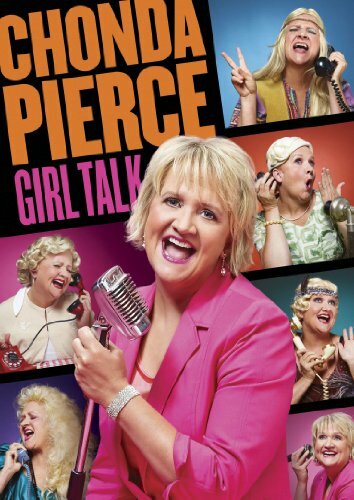 On December 17th, Image Entertainment, an RLJ Entertainment (NASDAQ: RLJE) brand, brings you Chonda Pierce: Girl Talk on DVD, digital download and digital audio. Get ready as this preacher's daughter shares some of her funniest stories with you and your family. Chonda Pierce: Girl Talk is one performance everyone will be talking about. From the directors Rick Altizer and Tom Forrest, Chonda: Girl Talk will be available on DVD for an SRP of $14.98.